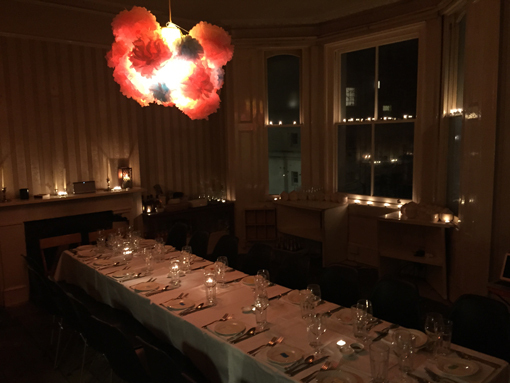 We were approached about organising a surprise intimate birthday party for the boyfriend of a client in West London. 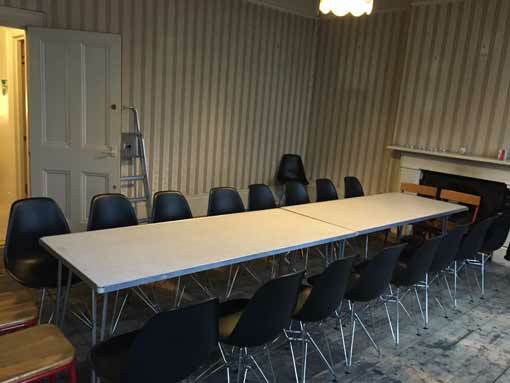 The challenge was to find a venue or private room around Nothing Hill Gate, where the couple live, but the day before Valentines Day the chances were quite slim. After our initial meeting we looked at flats for rent in the area, as our search was based on the client address, the magic of internet search directed us to the flat above the clients, but unfortunately it was not for letting as the Landlord was planning to carry out some building works. We talked to the Landlord and he agreed to let us use the space for the party. We had to make the room look cosy and smart and the surprise element was kept. 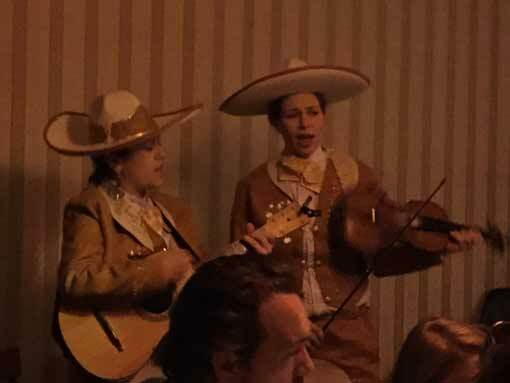 They have a great party, the birthday boy was even treated to a female mariachi band. All his guests and family had a lovely time.